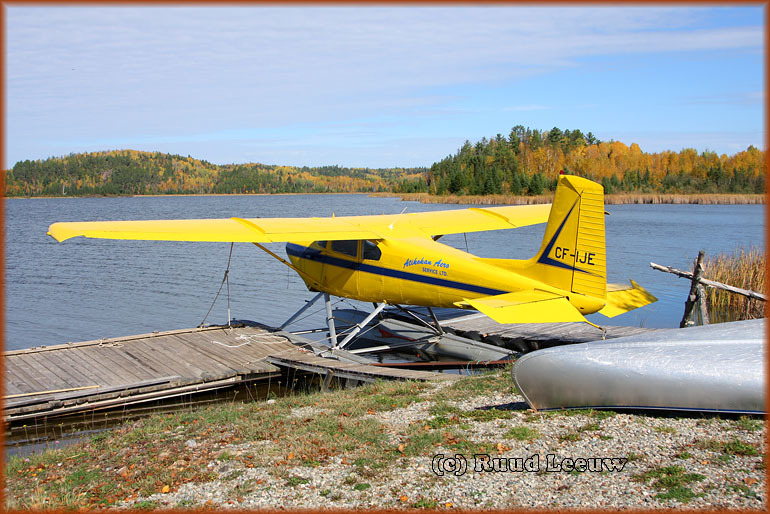 In search of the bushplanes of North America, I made a roadtrip through Northwest Ontario. 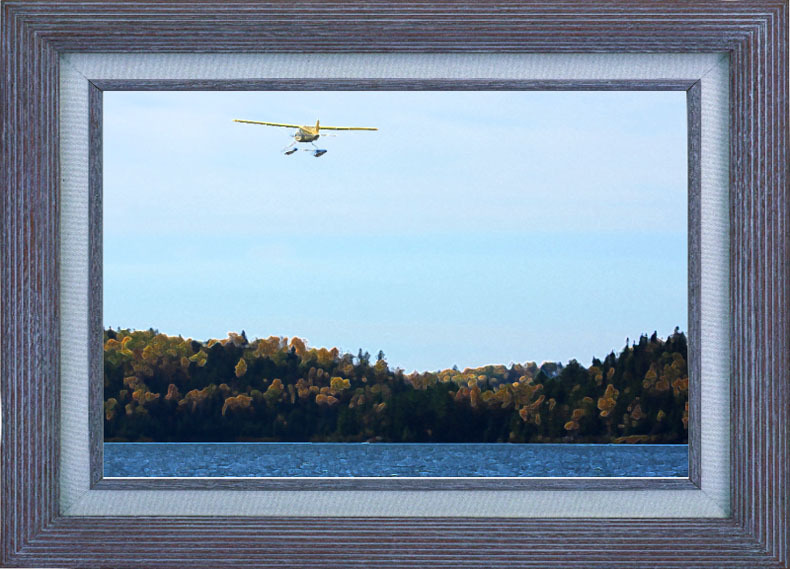 We started this day with bright, sunny weather and we felt much relieved since we had mostly cloudy, rainy days when we turned north from the Trans Canada Highway. 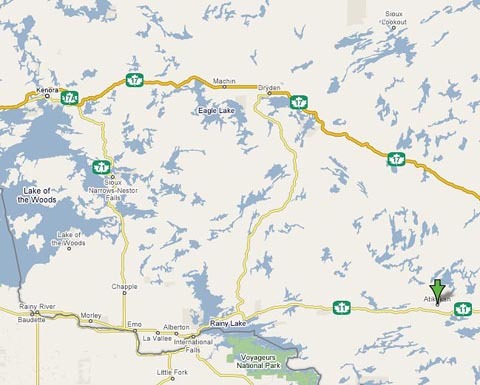 Our route south of this famous highway not only brought sunshine but Route 622 was unbelievably scenic, we enjoyed every minute of it. 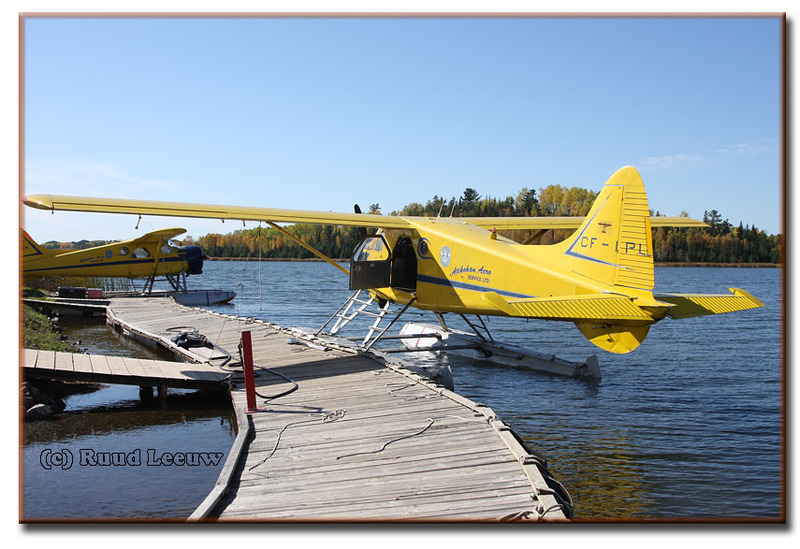 At the end of the day we expected to be in Fort Frances, but I decided to seek out 'bushplanes' in Atikokan too. 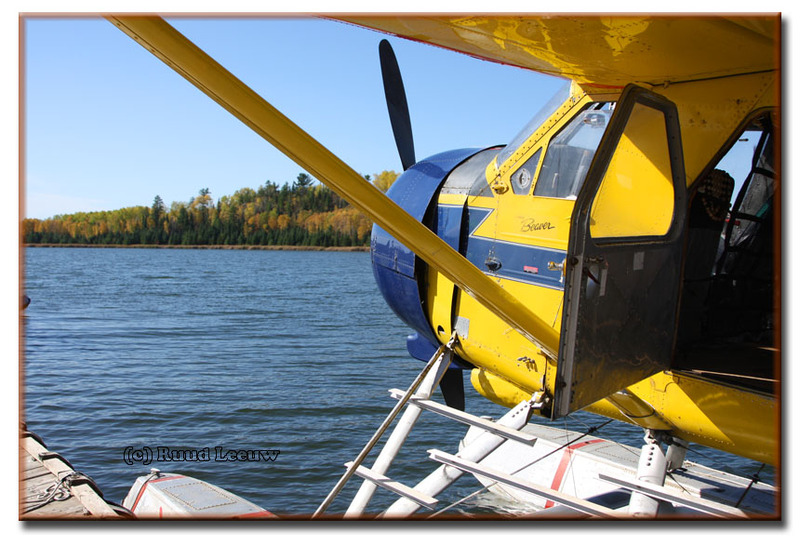 It was not easy to find, but at a Husky gasstation in town we got a map (nobody seemed to know of an airport, let alone a seaplane base!) 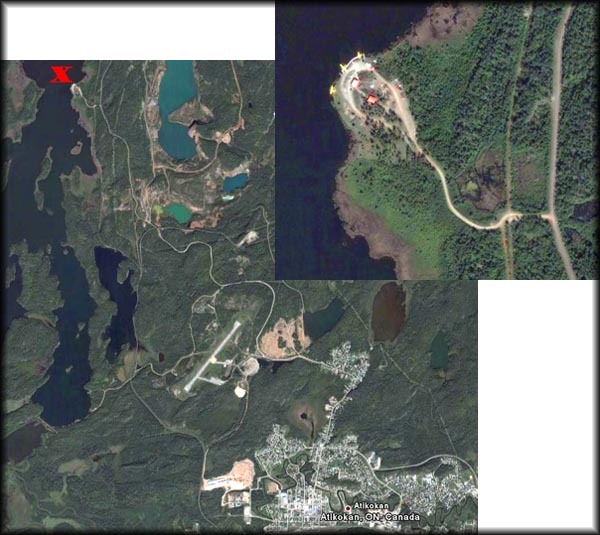 and we finally found it. 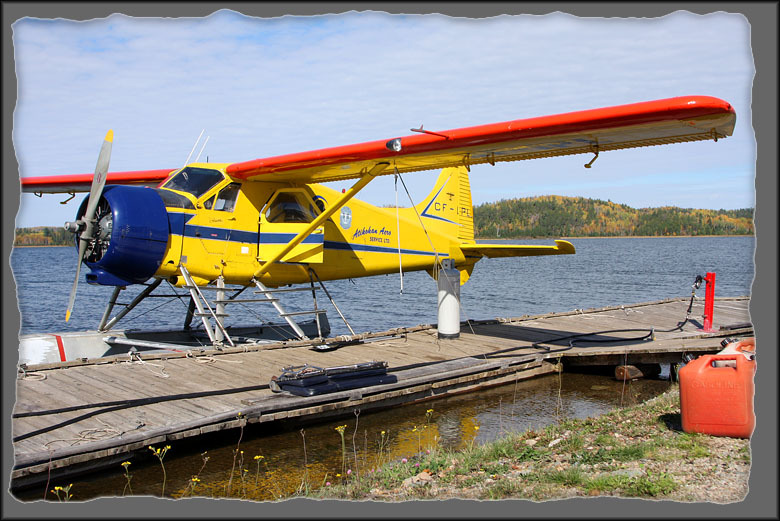 After a somewhat an adventurous drive along "Steep Rock Road" we came to the beautiful headquarters of Atikokan Aero Service at the Steep Rock Lake Seaplane base (CJH6)! 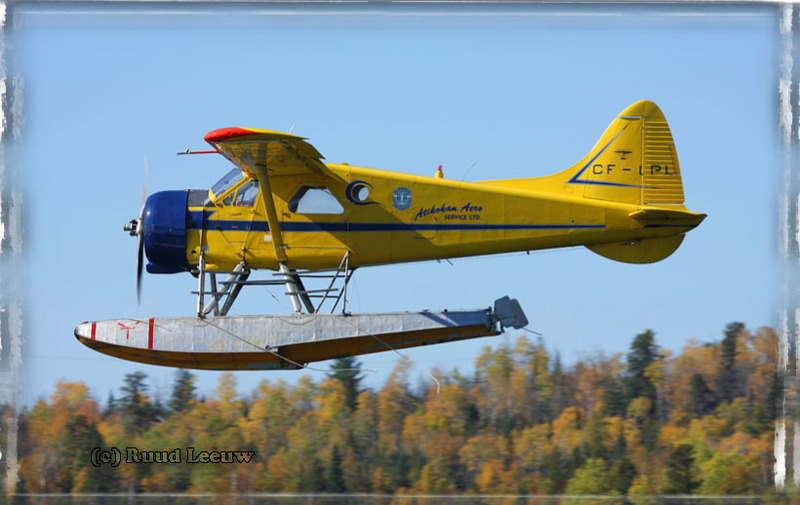 Delivered on 20Jun51 as CF-IPL to Interprovincial Pipe Line Patrol Company(note the tailnumber!) 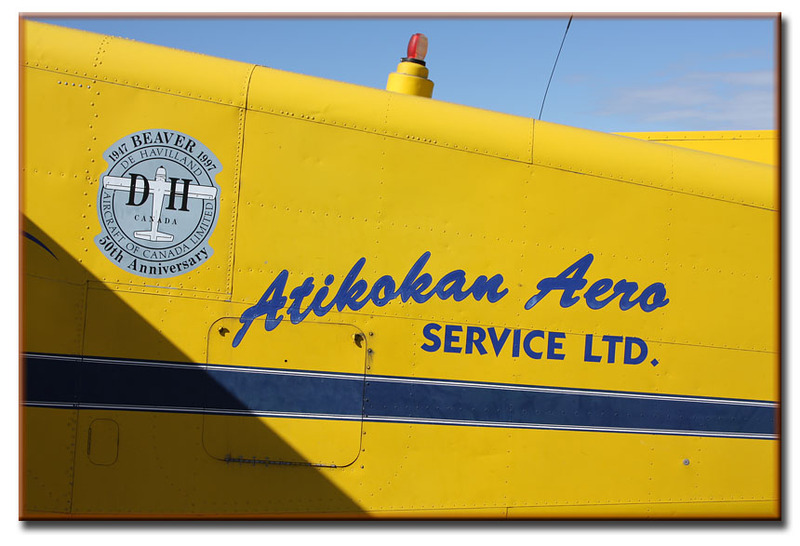 and to Atikokan Aero Service Ltd., Atikokan,ONT. 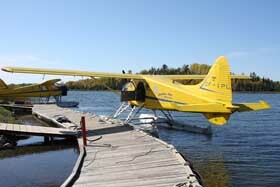 on 13Sep03. 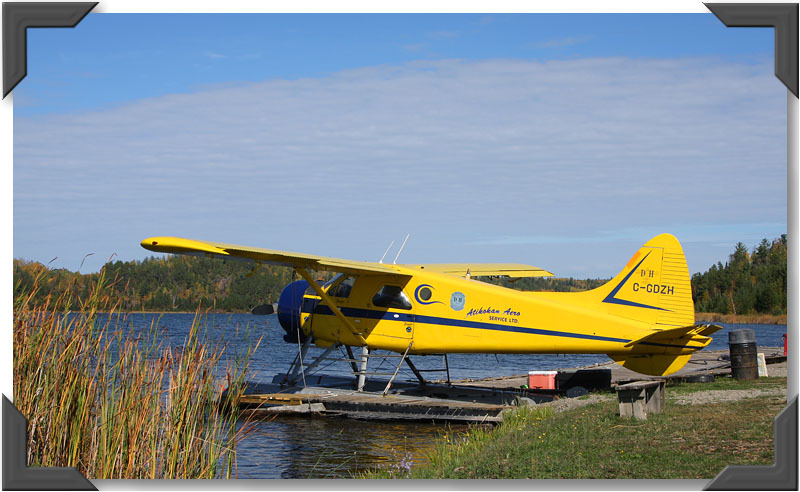 On Transport Canada's website I found it was registered to Atikokan Aero Service Ltd on 18Jun85. 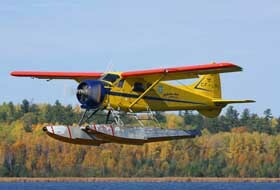 Photos on Airliners.net of CF-IPL. 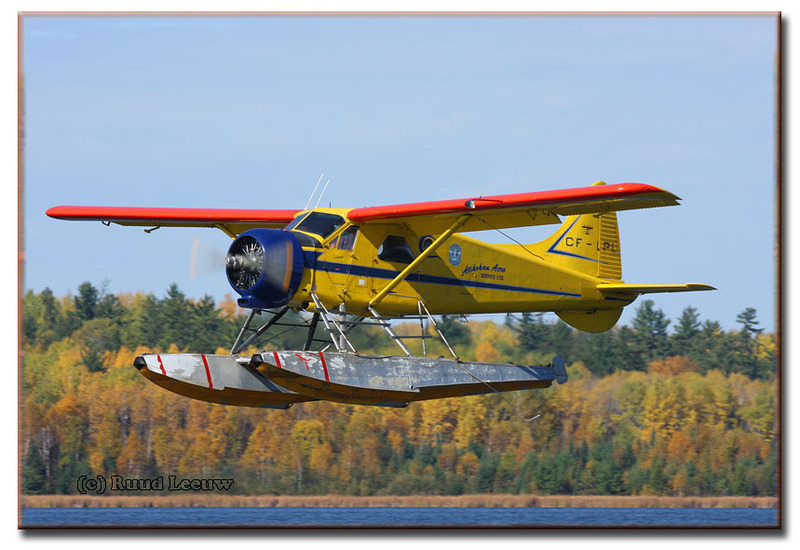 Philip 'Phil' Robinson is a very nice guy; he made some time available to me, although he was clearly busy cleaning out the the fly-in camps and putting equipment in winterstorage. 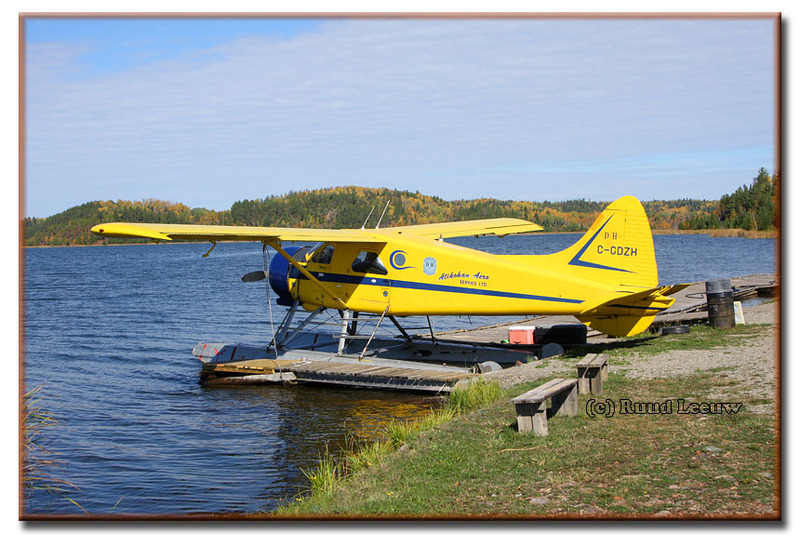 He told me that a magazine, Canadian Aviator, recently ran an article on him in the May/June 2007 issue. 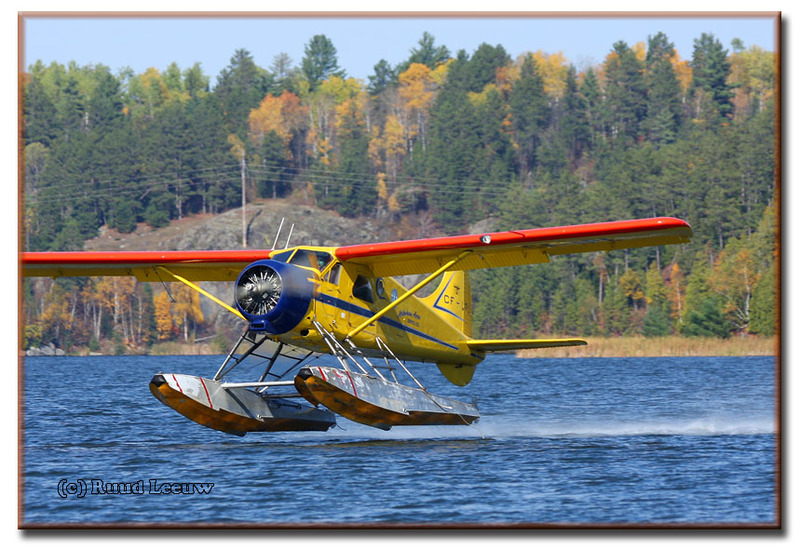 Phil started to fly the Dehavilland DHC-2 Beaver when he was fifteen years old! 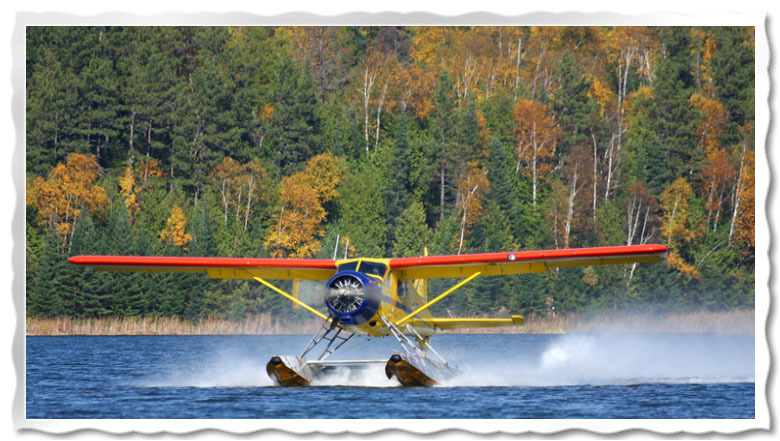 He is probably the highest time Beaver pilot as sofar he has logged over 19.800 hrs on the famous bushplane. And counting! 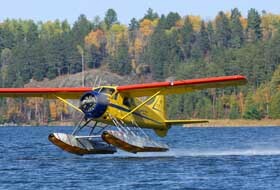 A military career got under way upon its delivery on 12Sep52 as 51-16555 to the USAF, designated an L-20. 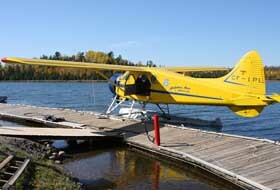 Its military career ended upon storage in the Arizona desert at Davis Monthan AFB, for the period 01Sep71 to 09Mar76. 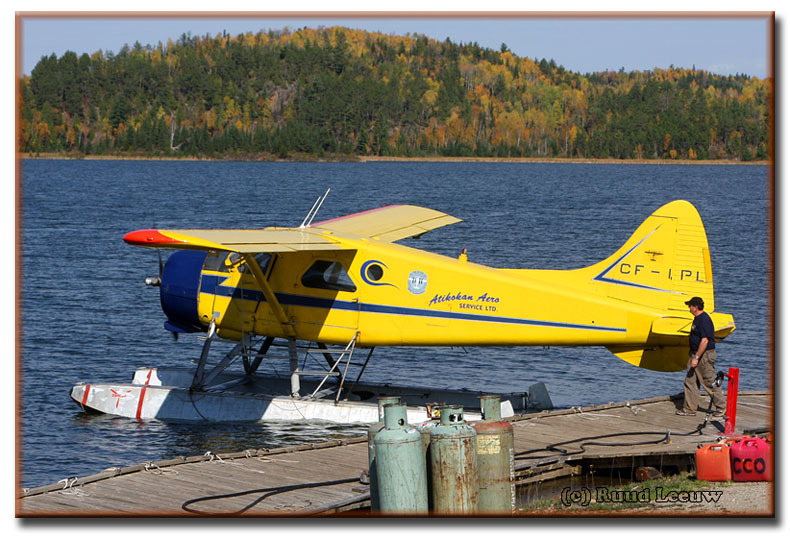 C-GDZH was imported to Canada during 1976 and registered in June 1976 to Pioneer Airways Ltd. of Atikokan,ONT. 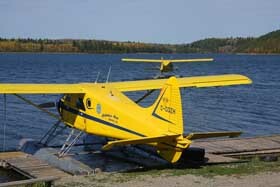 It was registered on 12Feb91 to Atikokan Aero Service Ltd. 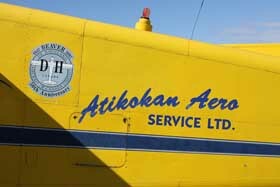 The Transport Canada website shows registration to Atikokan Aero Service on 27May1982. 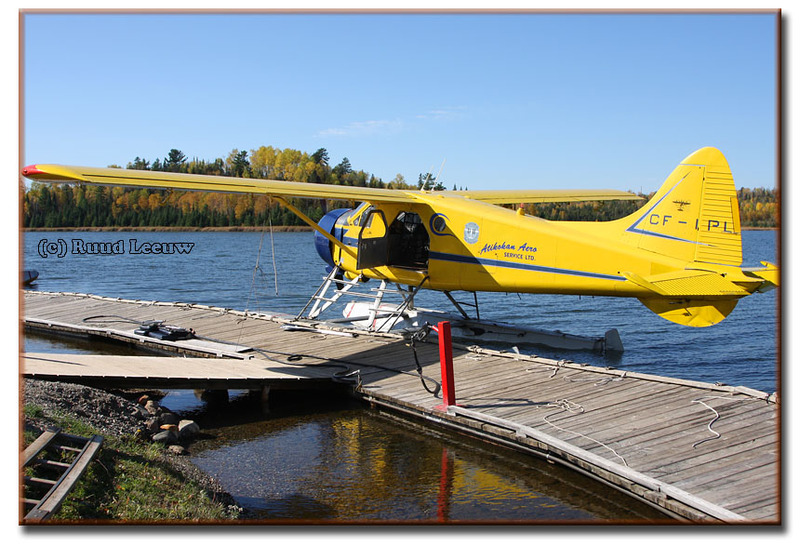 CF-IPL gracefully becomes airborne in westerly direction, destination Otukamamoan Lake (north of Rainy Lake, near Fort Frances). 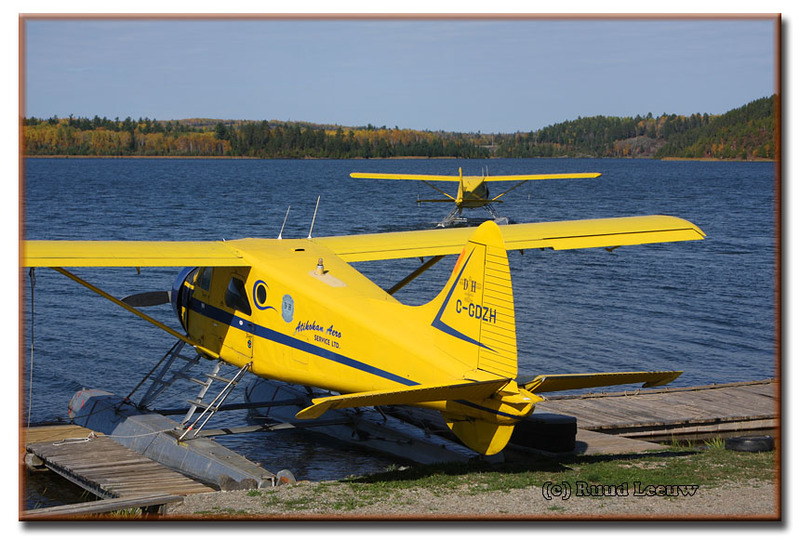 Thanks to Atikokan Aero / Philip Robinson for his kind hospitality. 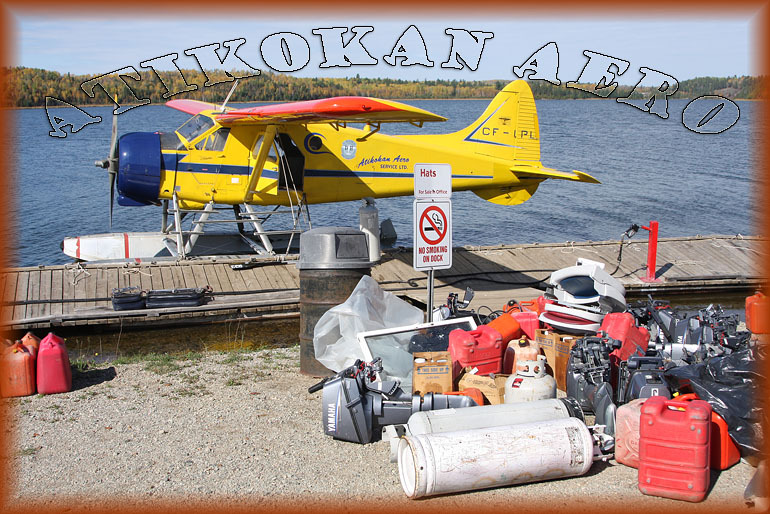 Atikokan Aero (you may find the website unavailable during the winter).